This week on my weekly Facebook live, Ask Me Anything, Sabrina asked: Since we’re working on mindset, how do you handle it when someone close to you is contributing to your “inner bully”? To catch you up to speed, in addition to the social media captions and photos we provide every month in my monthly membership Social Curator, the March 2019 action plan is titled Your Social Media Mindset. 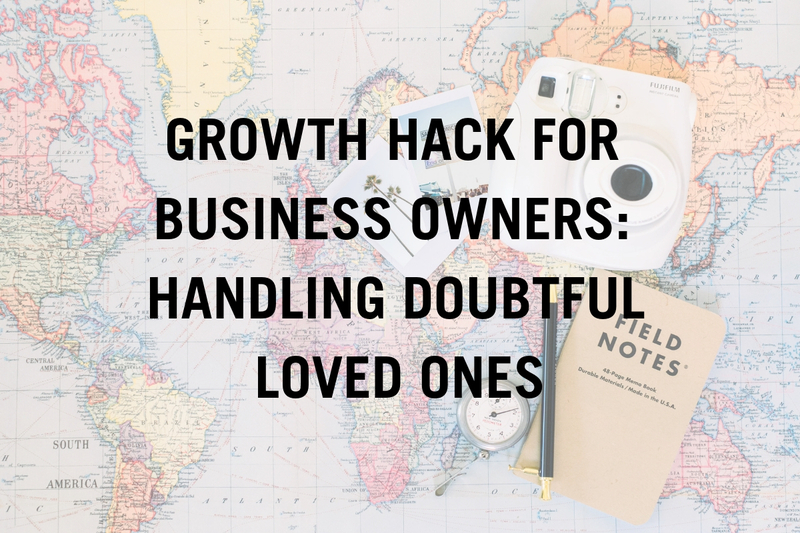 I wrote this issue because I know that as entrepreneurs, it’s hard for us to show up for our business if we’re worried about what people will say or think. The truth is, we all have something called your inner bully: the little voice inside your head that’s trying to talk you out of taking action, telling you that post wasn’t great or that your competitor is doing a lot better. So, Sabrina asked what to do if there are people in your life doubting your ability to do the thing you’ve set out to do. And I have to tell you baby boo: if you know you are following your passion, then the person who is adding gasoline and a lighted match to your budding flower of passion should be removed from your life. I know that is a HUGE statement. You’re probably thinking, Jasmine, what if it’s a parent or partner? In that case, I don’t mean remove from your life period, because we can’t choose our family. But we can choose how we listen to what they are saying. I know you’re trying to protect me but it makes me feel hurt. If you have something productive to tell me, let’s have a conversation. And then I say: But if you’re just wanting to spread doubt, I can’t allow myself to hear it. The more doubt I let into my life, the less time I have to focus on the things that will push me forward. Friend, if that person STILL continues to contribute to your inner bully, you need to put up the emotional barriers so that when they speak fear and doubt into your mind, it just passes right through. I know Sabrina is not alone, I know people doubt us and I can promise you that the bigger your business gets, it will not get easier. It goes much deeper than that: these comments are a manifestation of their own doubts. They are afraid and they are projecting their fears on you in an effort to protect you. Someone else’s failure has nothing to do with your success. Can I get an Amen?! To join the conversation around overcoming your inner bully’s fears and doubts, join the Social Curator community. I’ll see you inside our private Facebook group!